Posted on 7 August, 2011, 12:37 am, by Oscar, under iPhone, Software. QR Codes are becoming increasingly popular but few people realize just how easy it is to support this technology from an iPhone application. 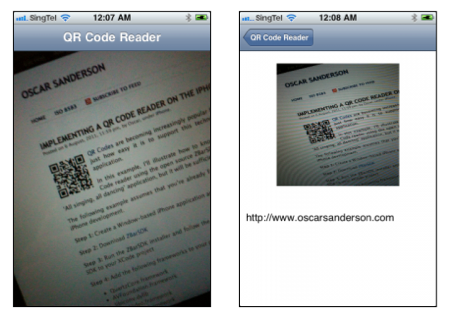 In this example, I’ll illustrate how to knock together a simple QR Code reader using the open source ZBarSDK. It’s not going to be an ‘All singing, all dancing’ application, but it will be sufficient to illustrate the point. 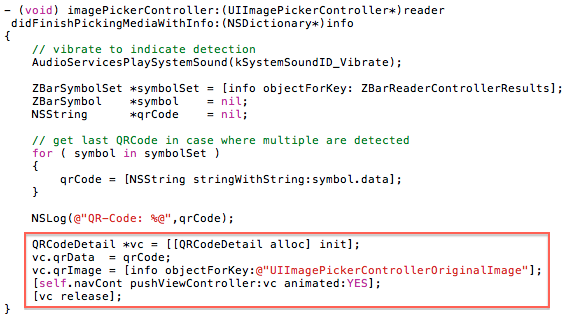 The following example assumes that you’re already familiar with both XCode and iPhone development. At this point ZBarSDK is already integrated with the video feed from the camera, but we still need to implement the delegate so that the SDK can notify us when it has managed to detect a QR Code. 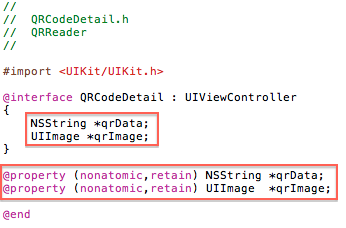 Step 6: Next we need to create a new UIViewController subclass and call it ‘QRCodeDetail’. This will be used to show the details of the QR Code once it has been read by the main view. Step 8: Simply install on an iPhone and enjoy the QR Code Reader. 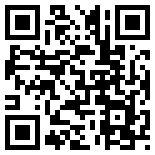 You can easily generate your own QR Codes here. Hi, Oscar. Can one run this on the simulator? Can one feed it sample QR codes via a list of .png files? If so, what code should be added please? I’m a newbie in XCode world. 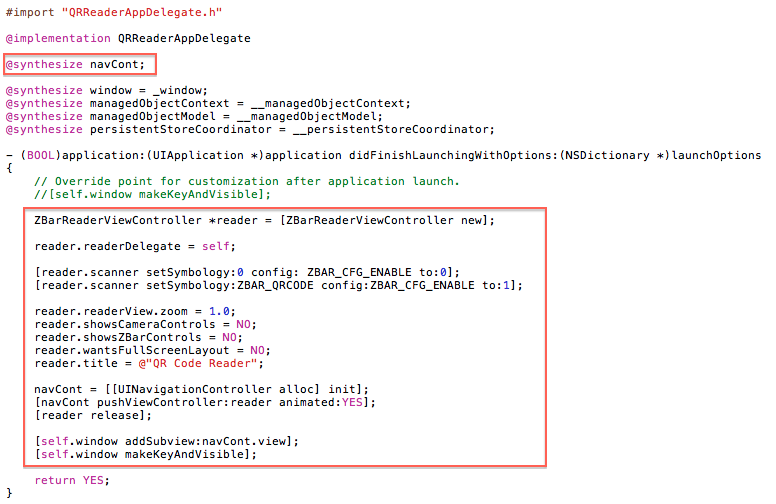 Am using XCode 3.2 Simulator 4.1. Hope you can help. Thanks in advance.